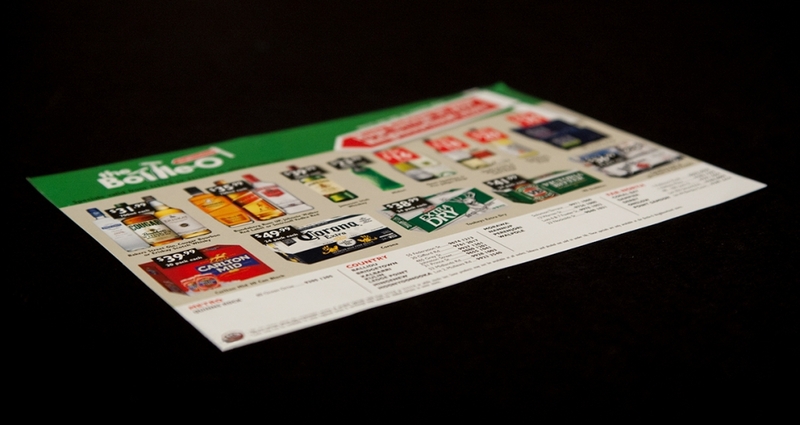 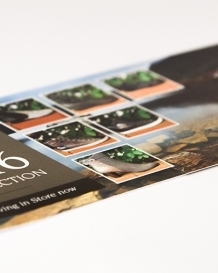 Cut through the clutter with well-designed printed flyers. 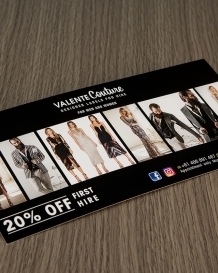 We can take care of the flyer printing process for you, from the design and print, right through to booking and lodging your materials for mail distribution. 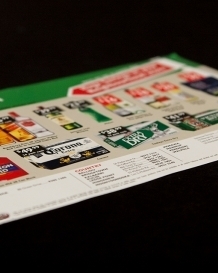 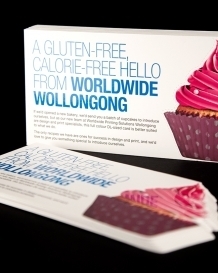 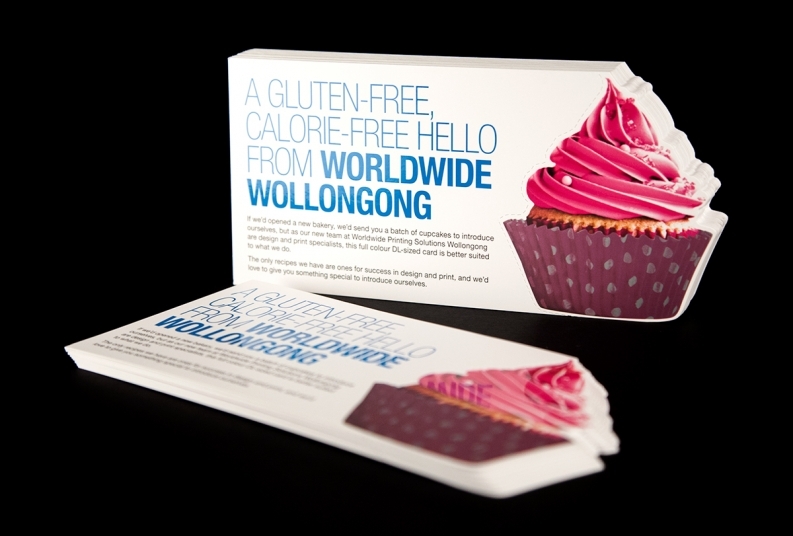 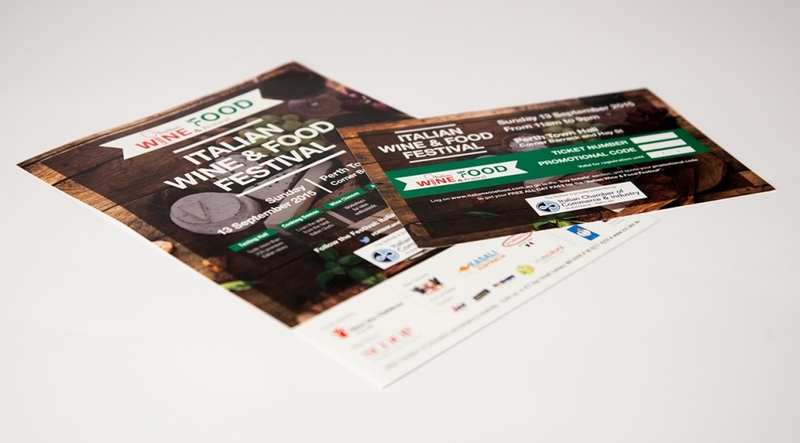 Flyers can be printed in various shapes and sizes from A6 to A4. 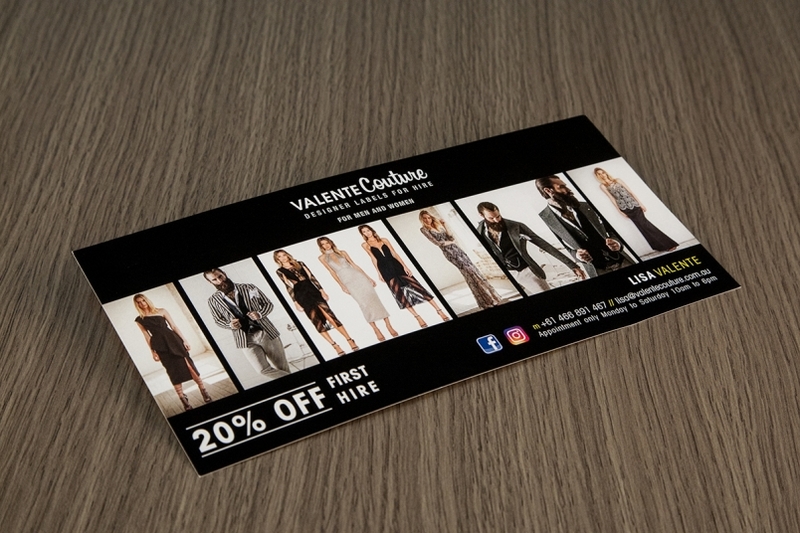 Depending on the purpose of the flyer, different stock options and finishes are available to make your flyer more appealing. 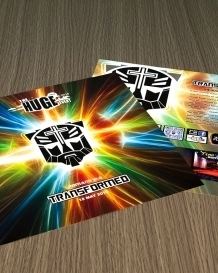 View examples of our flyer printing below so you can see for yourself how we’re able to custom-make flyers for a range of purposes. 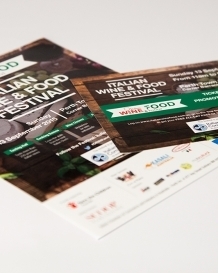 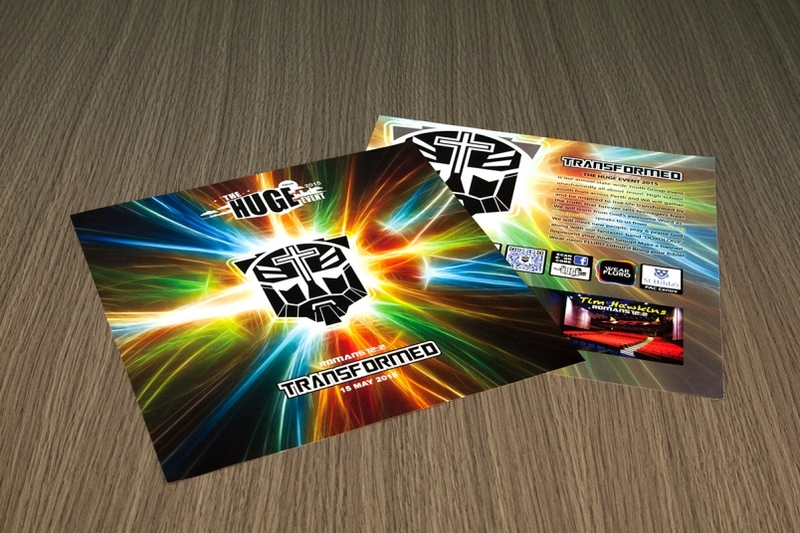 There are a number of finishing options you can use to make your flyer stand out. 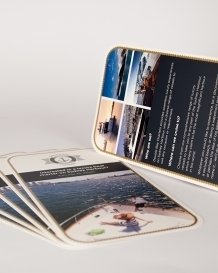 Why not give it that extra special look and feel with the following popular options. 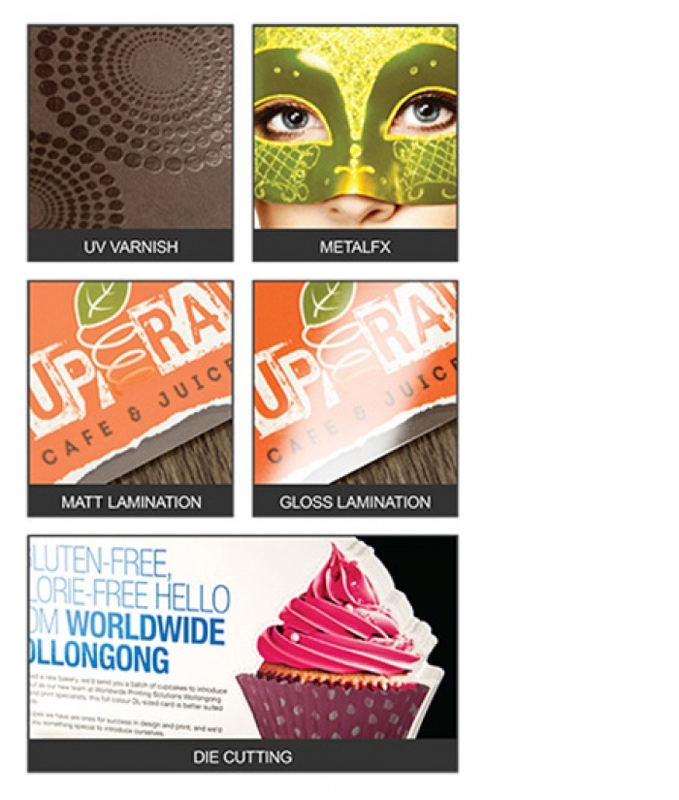 MetalFX is a process of mixing metallic silver with a variety of process colours to give the desired effect. 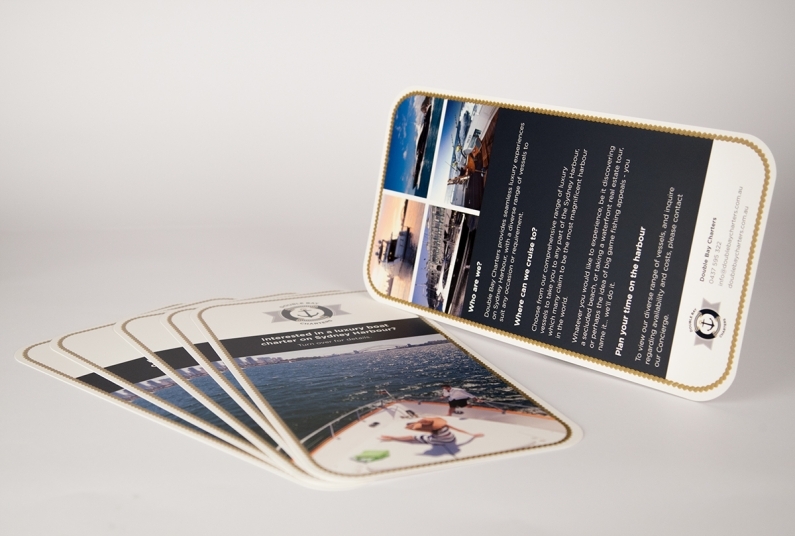 The process gives a metallic luster to the printed image.